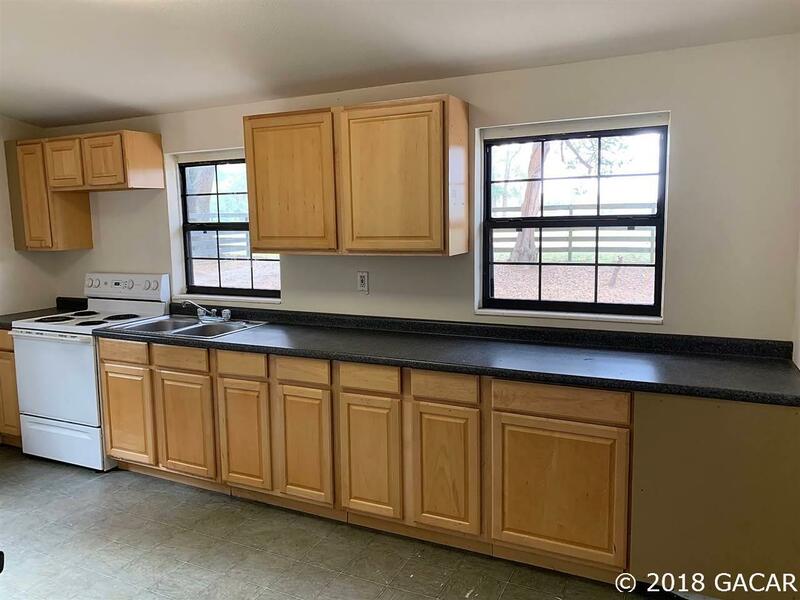 Seller is having a new metal roof installed, new quality laminate / wood look flooring, a new bathroom vanity & toilet, new tile floor in the bathroom, new doors and more! This home will be move in ready, rock solid and priced to sell! 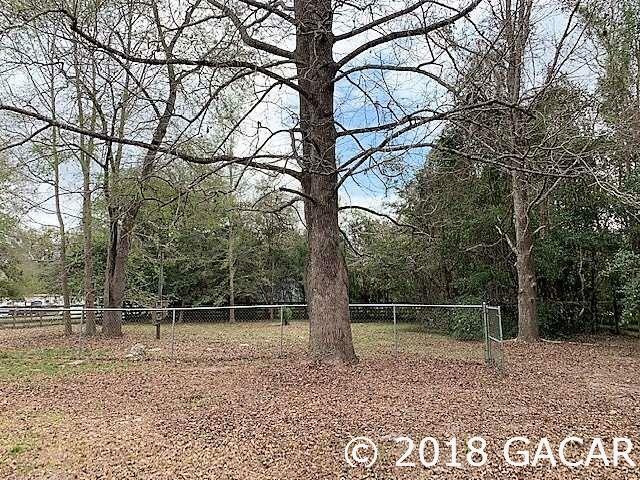 Located on a roomy 1/2 acre lot with gorgeous trees and perimeter fencing plus a fenced in area out back for your animals! 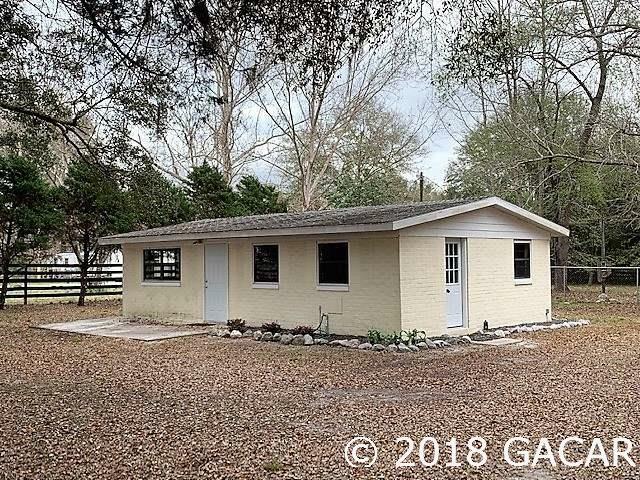 Solid brick all around, this 2 bedroom 1 bath home is energy efficient and offers privacy too because it sits way back off the road and with the trees and fencing, you cannot see it from the road! 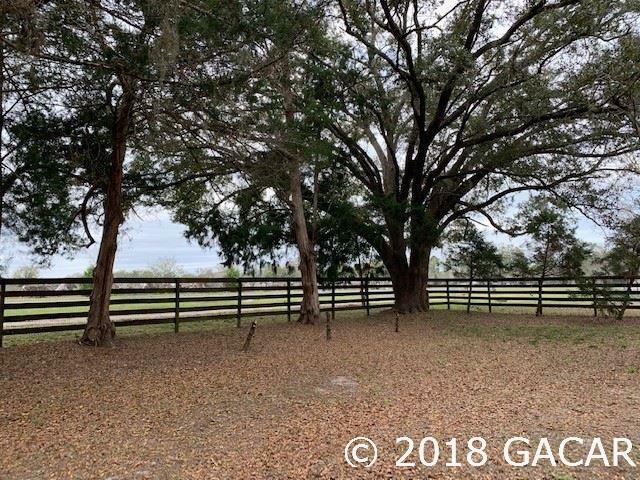 This is a great location only minutes outside of High Springs in Columbia County!